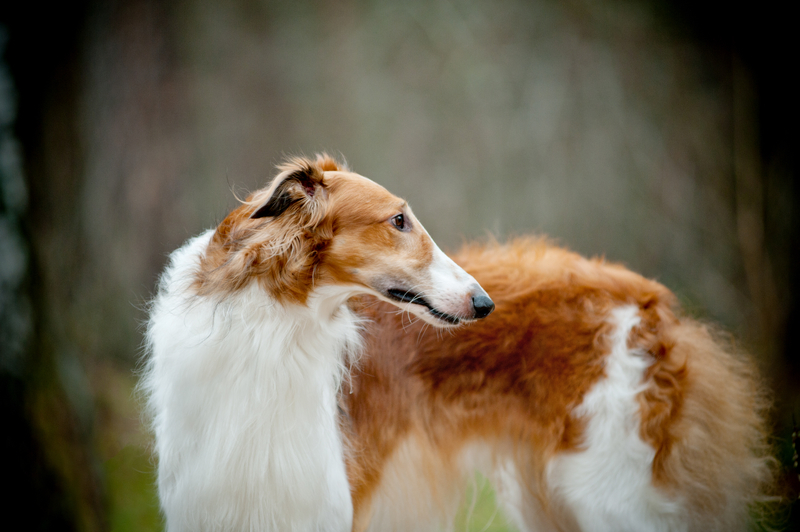 The Lone Star Borzoi Club is composed of Borzoi owners, breeders and devotees living primarily in the great state of Texas and surrounding areas. LSBC hosts several events each year, including specialty shows and sweepstakes, trophy-supported entries and ASFA lure coursing trials. Our goal is to maintain the standards of the Borzoi breed and its welfare, educate the public about the breed and dog ownership issues, as well as enjoying our dogs while having fun in various competitions. We hope you enjoy your visit to our site. If you have additional questions or comments, please contact us.